Great, shots! This boid looks like he really cooperated with you!
" . . .i think the smoothness is the way the feathers are..i was close to him and he looked very smooth for the most part.... "
You're right Willow! 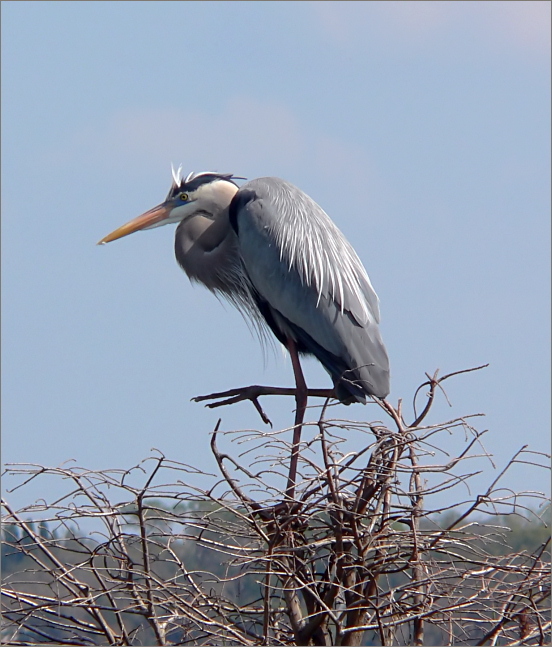 We get LOTS of Blue Herons up here in the spring &amp; summer. They have a very smooth textureto their feathers. That's just the way they look! 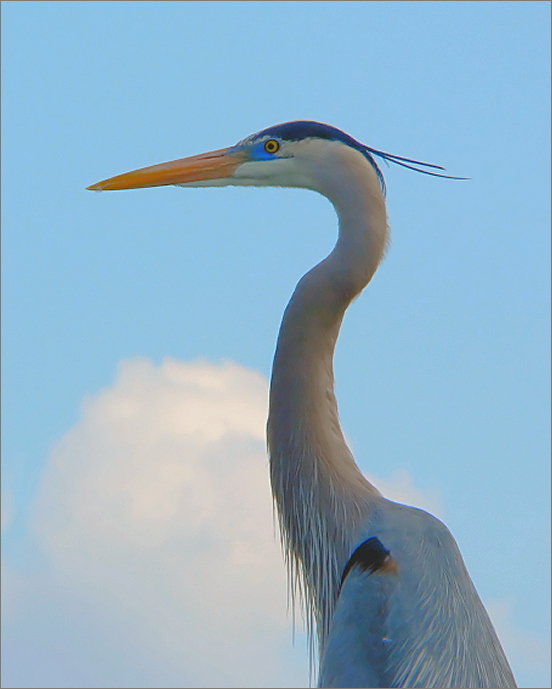 Of all your Blue Heron pics, I like the first one on this thread the best. Very well done! Great photos as usual Willow!